Hello skinny belt, hello slipper winner! On the fourth day of Christmas, Hero gave to me… a foxy leather ‘Orla’ belt from Black and Brown London. To the general public, it costs £80, but to you my friend, it’s free! Aren’t they pretty though? 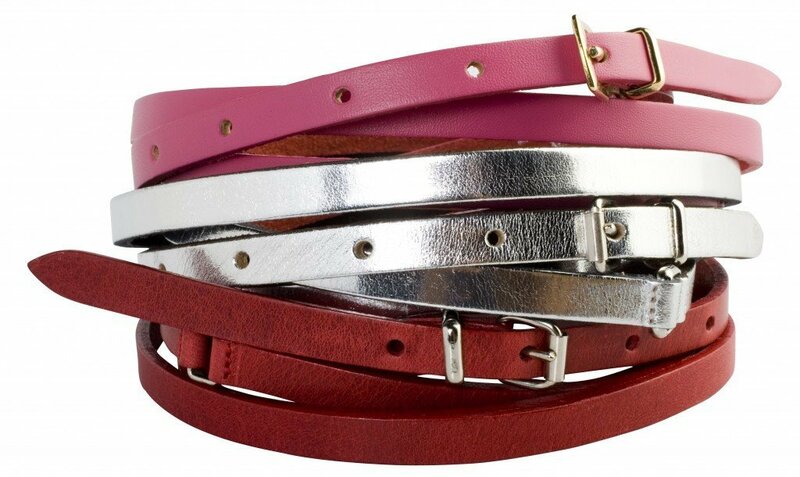 Choose from a pink, silver or purple skinny belt in softest Italian leather from luxury accessories brand Black and Brown London. The belts are all designed and handmade in the UK and are stocked in the likes of Harrods, Harvey Nics and ASOS. Hold off on the mince pies and work that waistline lady! Watch out around midday for tomorrow’s winner. 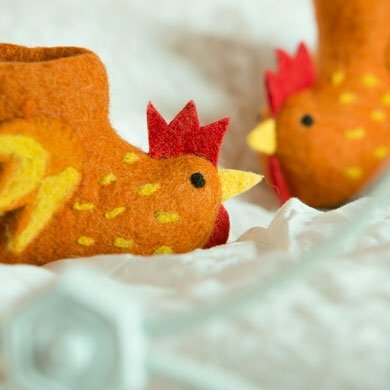 In the meantime, these divine hen slippers from Oxfordshire company Hen & Hammock are about to flap their way to Miriam Coshan. Get in touch lady at hero@muddystilettos.co.uk with the size you require and they’ll, um, wing their way to you pronto. I love all of them but I would choose silver as it look great with some of my current outfits.